A. R. Meyering, author of the steampunk-fantasy series The Dawn Mirror Chronicles, is a Southern California resident and certified oddball. 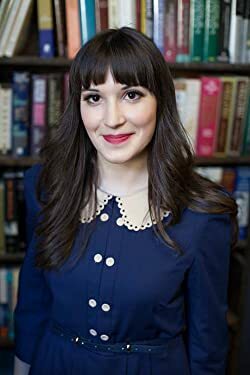 Her dark fantasy novel, Unreal City, was named quarterfinalist in the Amazon Breakthrough Novel award and garnered a positive review from Publishers Weekly. She is rarely without her pugs, Zuul and Vinz Clortho. She is proud to be an official Blue Harvest Creative Author. Please enter your email address and click the Follow button to follow A. R. Meyering!